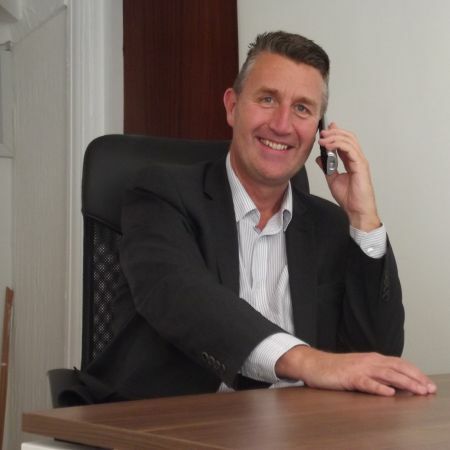 Born and bred in Maldon Paul Saggs has over 30 years’ experience in the property business and launched Ardent Estates in May 2014 offering a fresh approach to buying and selling homes. 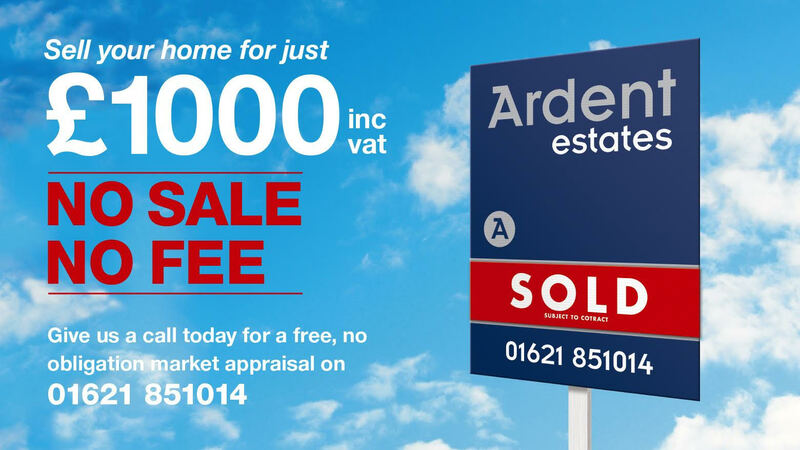 After nearly 2 years in Maldon Town centre Ardent Estates decided to move away from our High Street shop into a Maldon based home office and pass these savings on to our selling clients. As Estate Agency now predominantly consists of phone and email we felt our High Street presence was no longer a real benefit, we are now able to offer a full No Sale No Fee Estate Agency service for just a fraction of the cost. An EXTENDED five bedroom detached house with EN SUITE, three reception rooms and a DOUBLE GARAGE situated in a popular Cul De Sac location within easy reach of local shops, Schools and amenities. Situated in a pleasant walkway location on a popular development a 3 bedroom terraced house with GARAGE. Situated within a few minutes walk of Mill Beach a 1 bedroom PARK HOME with FITTED KITCHEN, SHOWER ROOM and GARDEN. Situated in a quiet cul de sac location with a sunny aspect garden a 3 bedroom detached home with EN SUITE, STUDY and a CONSERVATORY. A 3 bedroom end terrace house in a pleasant walkway location with EN SUITE, CLOAKROOM and GARAGE.